Suitable age: 30 months to three years old. This activity was created by Adventures of Adam . 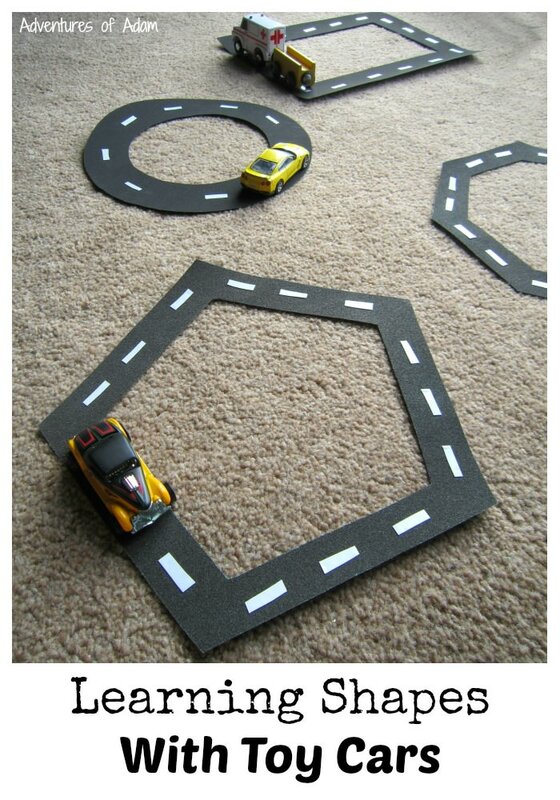 Shape Learning Actitity Simple activity to learn about shapes with simple material. Quiet Time Activity for Preschoolers by Jamie A simple activity, but kids can spend long time on it. It provides hours of quiet learning for children also long quiet time for parents. Owl Babies Counting Activity Simple math activity with the help of feather, which will absolutely attract kids' interest.